While we've already received a few videos in support of Hell-On, Neko Case is unloading another for her latest full-length statement. This time, it's for album track "Last of Lion of Albion." I'm very honoured and excited to debut this video for "Last Lion of Albion" by one of my very favourite artists, Laura Plansker. I've loved her work forever; she's so skilled at using handmade figures and props to create surreal worlds. Her work perfectly balances humour and darkness in a way that breaks my heart. She has a way of making something so artificial so very alive. The turning of the lion's head to look at the sky, or its own reflection makes me cry my eyes out. There is so much straight ahead compassion in Laura's work, there's no need to manipulate emotion of the viewer, it is the perfect balance. I'm so happy to share it here with you! 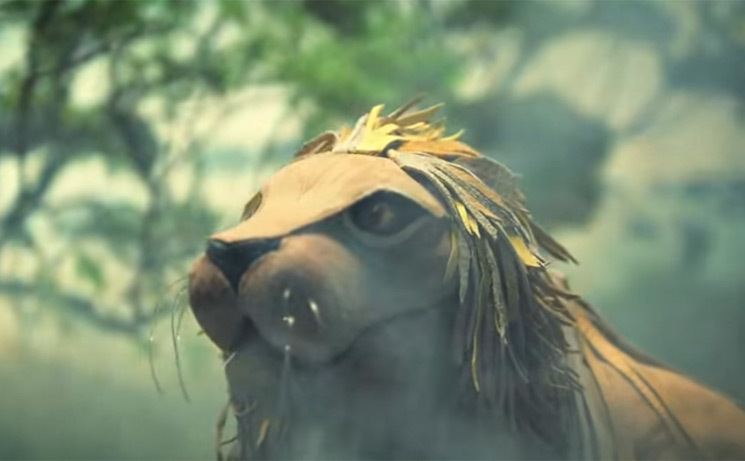 Watch the video for "Last of Lion of Albion" below. In addition to the newly revealed video, Case has announced more U.S. dates for 2019. And while the trek may not be coming to Canada, Case will be playing Vancouver on November 30. You can see her full schedule down below.